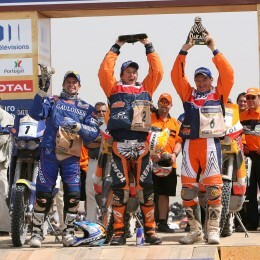 Interview of the Month: Stefan Huber – Testing, Testing – 1, 2! 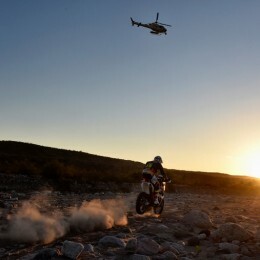 Stefan Huber talks rally testing, rider characters and improvement by destruction! 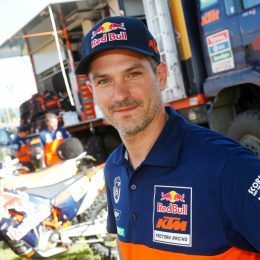 Following his illustrious 10-year Dakar career, Jordi Viladoms hung up his racing boots at the beginning of 2016 to take on a key role within KTM’s rally team. 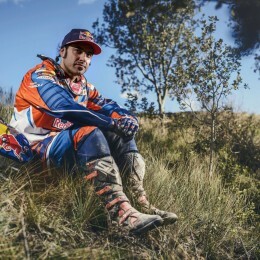 Becoming the Sport Manager the Spaniard has been busy putting his vast experience to good use with the goal of guiding KTM’s official riders on their quest for more winning glory. 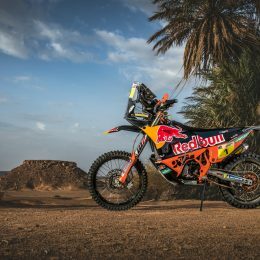 The Dakar trophy has been on tour since it was handed over to this year’s winner, Red Bull KTM Rally factory rider Toby Price. 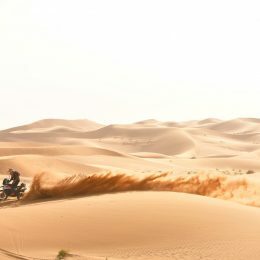 In what is unbelievably only his sixth Rally to date, the 28-year-old Aussie took the prestigious Dakar crown and has recently returned to Australia to begin the next phase in his program. 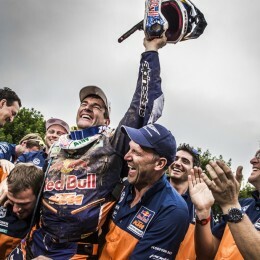 We caught up with Toby during his journey up to Queensland to see if the Dakar glory has sunk in! 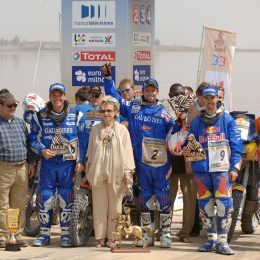 The Dakar Rally has exerted a special fascination for motorcycle fans for more than three-and-a-half decades. The heroes of the early years have never been forgotten. 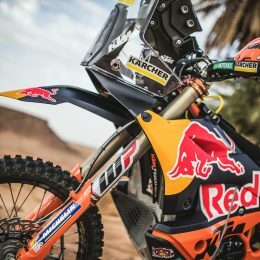 Marc Coma also deserves his place among the greats, having dominated the Dakar for more than a decade with his fellow KTM factory rider Cyril Despres.